A young Spanish director gets fired from his job as a broadcaster. Recovering his dream to make movies, he travels to India in "search" of his first feature film only to discover that his true search isn’t there. Instead, it’s in Madrid, from where he was escaping. Back home, however, things don’t exactly work out as expected. MAPA was nominated for the prestigious Goya Awards in 2013, was chosen to screen at BAFICI, and won Best International Documentary at the Rome Independent Film Festival. León Siminiani majored in Spanish Literature and Film Direction at Columbia University. 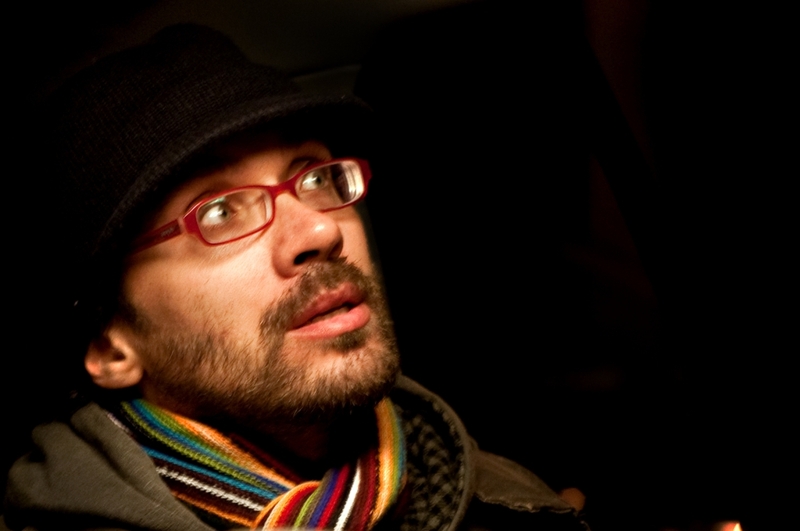 Some of his most notable film work includes ARCHIPIÉLAGO, which was a finalist at Sundance’s 2004 Latino Filmmakers Showcase, and the documentary mini-series CONCEPTS FROM A MODERN WORLD. In 2011, he released the experimental fiction short EL PREMIO, which was nominated for the 2012 Goya Awards for Best Fiction Short Film.